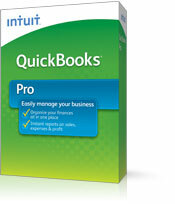 If you're looking for QuickBooks POS software, then you've come to the right place, as POS Global offers an assortment for you to select from. 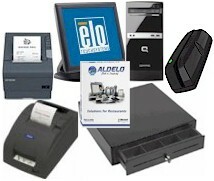 You can search online today and feel free to contact us if you have any questions or for more information about our products. 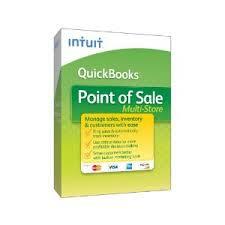 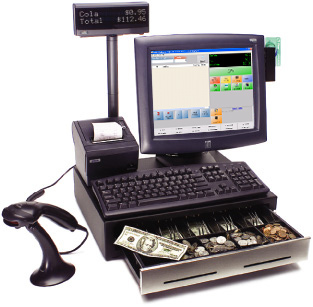 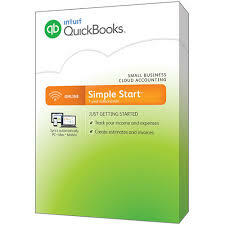 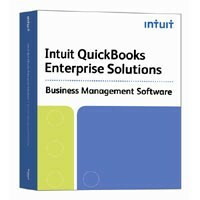 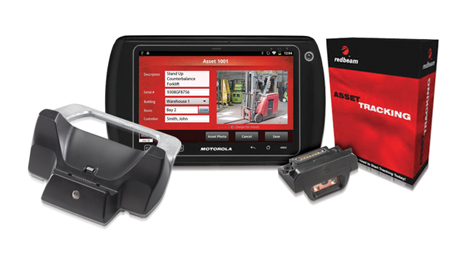 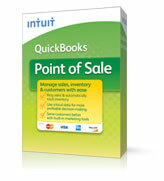 Also, be sure to check out additional POS Hardware Bundle applications to complement your QuickBooks solution.